Family should always be the top priority. 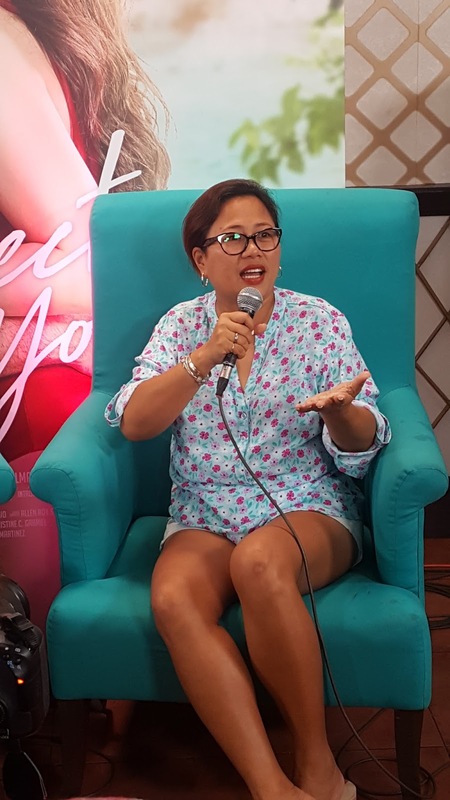 Director Cathy Garcia-Molina became emotional sharing her reasons for retiring early at the Victory Blogcon of Star Cinema's latest blockbuster movie My Perfect You. Hitting 10M on its first day, My Perfect You got a standing ovation and rave reviews with Gerald Anderson playing Burn, Pia Wurtzbach as Abi and Dimples Romana as Elaine. We met Direk Cathy G, Gerald and Dimples at Omotenashi Restaurant yesterday discussing about the phenomenal film. 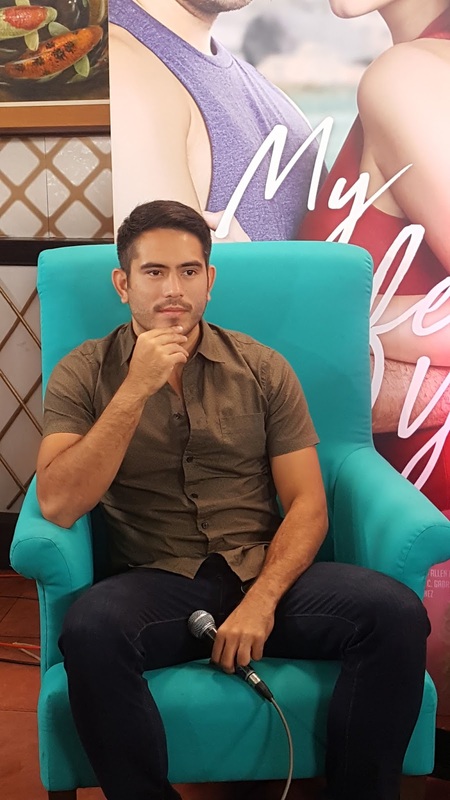 Gerald like Dimples were all praises at the expertise of Direk Cathy G who announced that her last four films will be KathNiel and John Lloyd-Bea tandem. 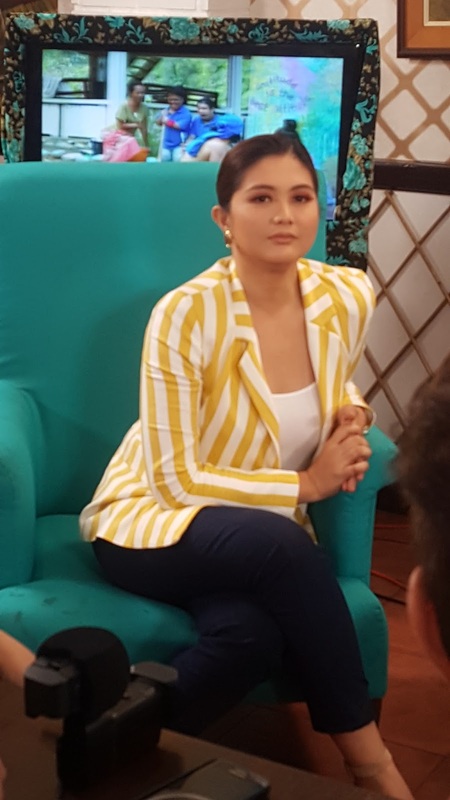 My Perfect You as her first of the last five films under Star Cinema was shot in the beautiful Masinloc, Zambales which they all plan to visit again for a getaway.